16 September 2014 – The United Nations human rights office today urged Malaysian authorities to immediately stop investigations and prosecutions under a 1948 law that curbed free speech and freedom of expression in the South-east Asian nation. “We are concerned about the recent increase in the use of the 1948 Sedition Act to arrest and prosecute people for their peaceful expression of opinion in Malaysia,” the spokesperson for the UN High Commissioner for Human Rights, Rupert Colville, said in Geneva. Since the beginning of August, at least 19 people, including religious leaders, civil society actors, political opposition members and activists, a university professor and a journalist have been charged or placed under investigation for sedition, according to the Office of the High Commissioner (OHCHR). Most recently, an investigation was opened against Edmund Bon, a human rights and constitutional lawyer, for comments in an article on the legal use of the word “Allah,” which were critical of current restrictions on members of the other religious groups using the term. The UN right office said it was also concerned that the authorities in Malaysia are arbitrarily applying the Sedition Act to silence critical voices. 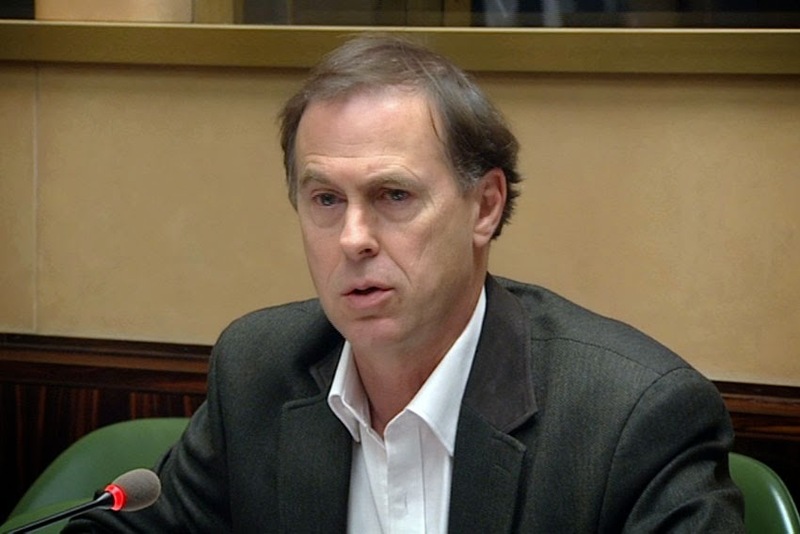 The Act is “overly broad and does not outline well-defined criteria for sedition,” Mr. Colville said speaking on behalf of the OHCHR.